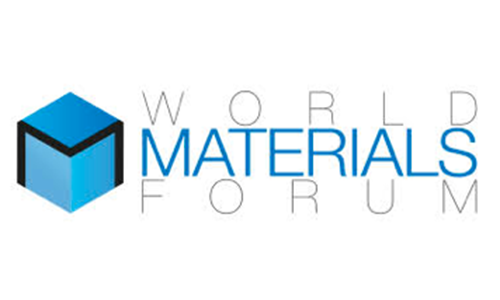 Our mission is to foster a materials data ecosystem that accelerates breakthroughs in development and manufacturing, enabling a more efficient, sustainable world. Greg Mulholland is a co-founder and CEO of Citrine Informatics. He works with partners along the materials value chain to use state of the art data science techniques to identify areas of improvement and optimization in advanced materials discovery and production. He is an internationally recognized materials technology leader with invitations to speak at global conferences on six continents, chaired a session entitled “Big Data and AI for Materials Efficiency” at the 2018 World Materials Forum, was named a World Economic Forum Technology Pioneer 2017, a member of the World Economic Forum Future of Production Working Group, was named to the Forbes 30 Under 30 list in 2015. He holds an MBA from the Stanford Graduate School of Business, an MPhil in Materials Science from Cambridge University, and Bachelors of Science in Electrical and Computer Engineering from NC State University where he was a Park Scholar. Bryce Meredig is Chief Science Officer and is a co-founder of Citrine Informatics. Dr. Meredig earned his PhD in the research group of Professor Chris Wolverton at Northwestern University, where he co-authored eleven peer-reviewed publications. Bryce’s doctoral research focused on developing algorithms and approaches for computational discovery, optimization, and characterization of materials. These ideas form the basis of Citrine’s long-term vision of enabling routine materials informatics for materials researchers everywhere. During his PhD. studies, Dr. Meredig was awarded the Northwestern University Presidential Fellowship and the National Defense Science and Engineering Graduate Fellowship. The Citrine Platform has been recognized as the leader in materials informatics by top global industry organizations. Our investors include companies on the forefront of funding artificial intelligence and materials science. Universities, national labs, and consortia partner with Citrine Informatics to manage their data and to accelerate materials research and development with machine learning.